As defined by the Global Impact Investing Network (GIIN), Impact Investing entails investments made into companies, organizations, and funds with the intention to generate a measurable, beneficial social or environmental impact alongside a financial return. 2017-10-04 thesustainableinvestor2 Comments on Does Last Place Really Deserve a Participation Prize? Does Last Place Really Deserve a Participation Prize? 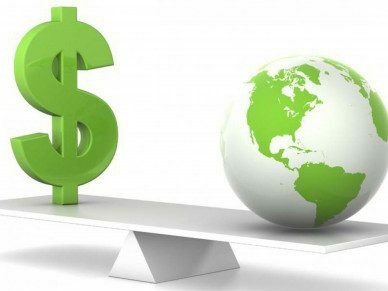 2017-07-07 2017-11-26 thesustainableinvestor1 Comment on Does the market dictate the truth or does the truth dictate the market? Does the market dictate the truth or does the truth dictate the market? 2016-05-17 2016-05-17 thesustainableinvestor3 Comments on Will the Largest Public Pension Fund in the U.S. Have a Tobacco Relapse? Will the Largest Public Pension Fund in the U.S. Have a Tobacco Relapse? 2015-04-27 2015-06-10 thesustainableinvestor2 Comments on M&A: CSR Nightmare or Dream? M&A: CSR Nightmare or Dream?